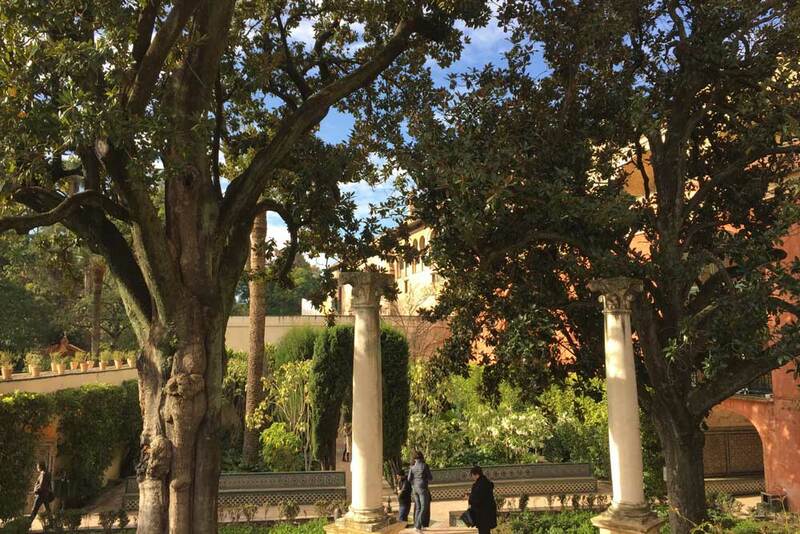 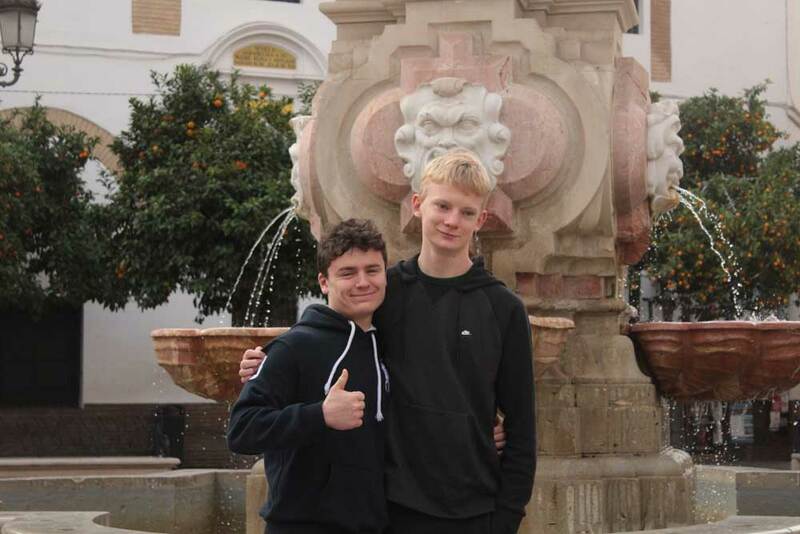 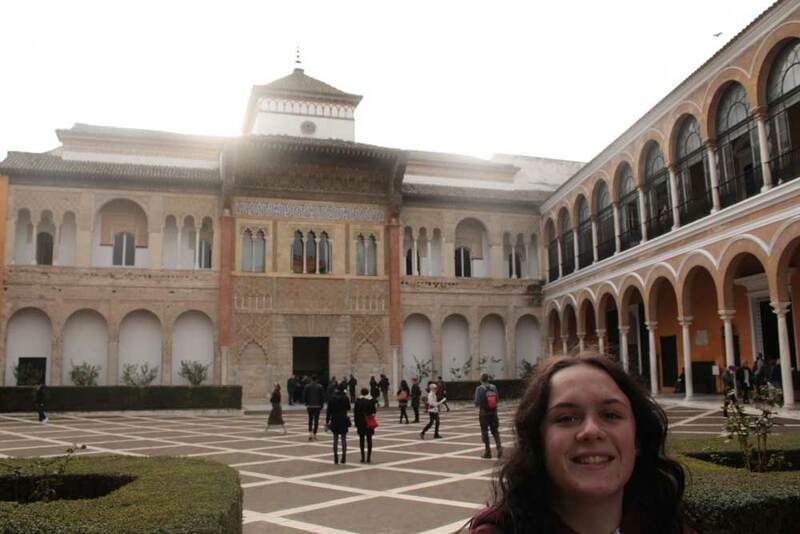 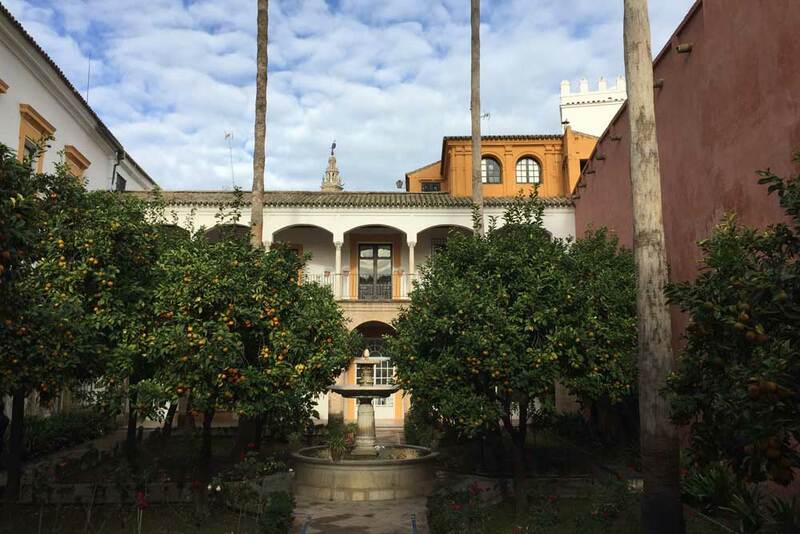 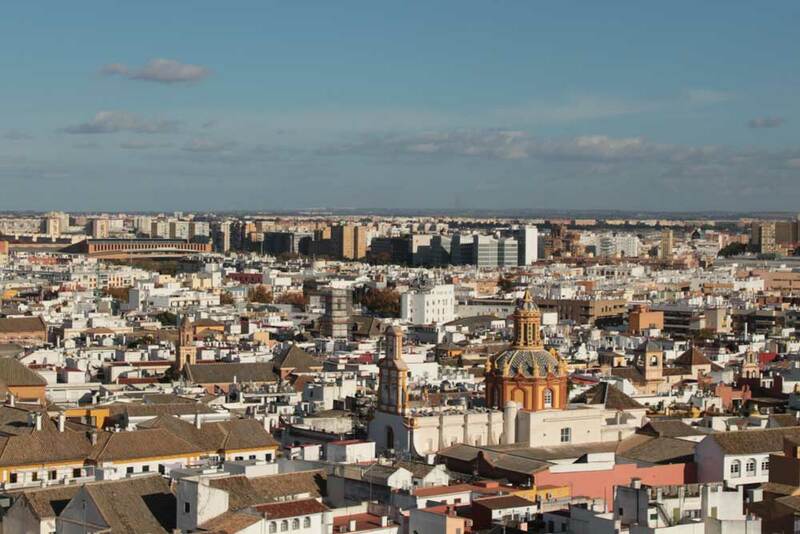 Pupils from Year 9 through to Year 12 recently had the opportunity to visit Seville, the capital of southern Spain’s Andalusia region. 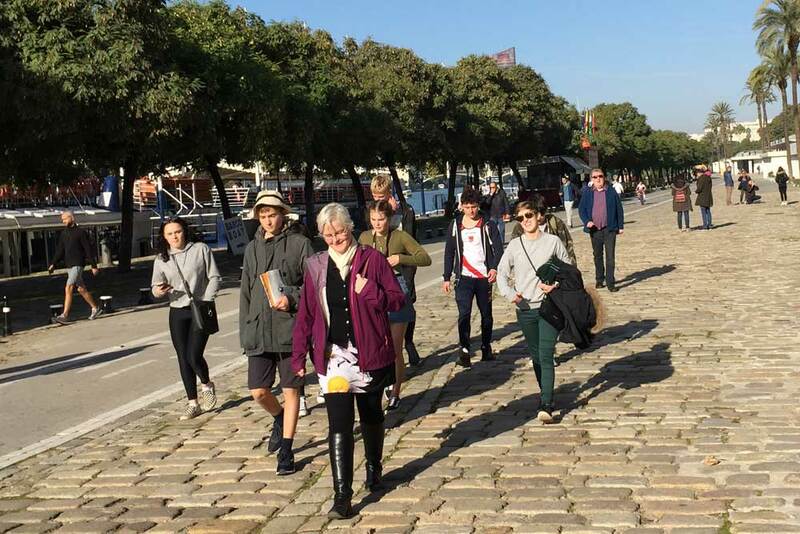 The small group of pupils and three teachers made the most of every moment of their time in the great city that is a melting pot of architecture from Roman, Moorish and Gothic periods. 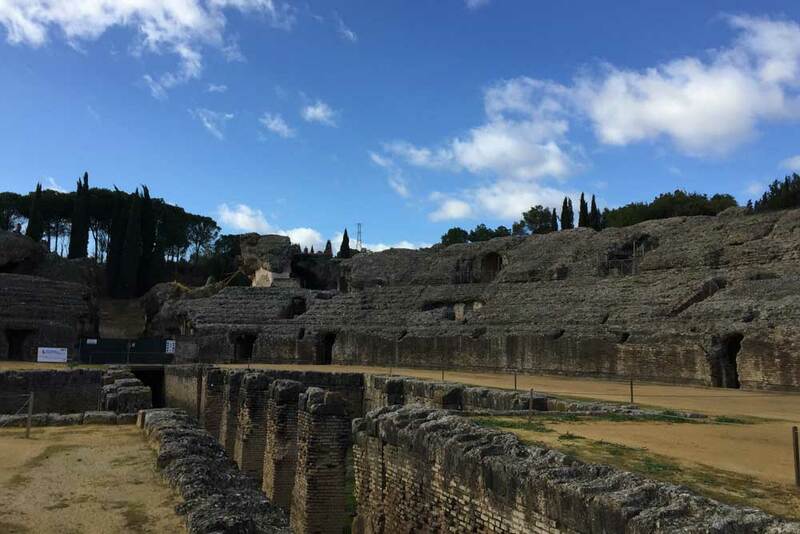 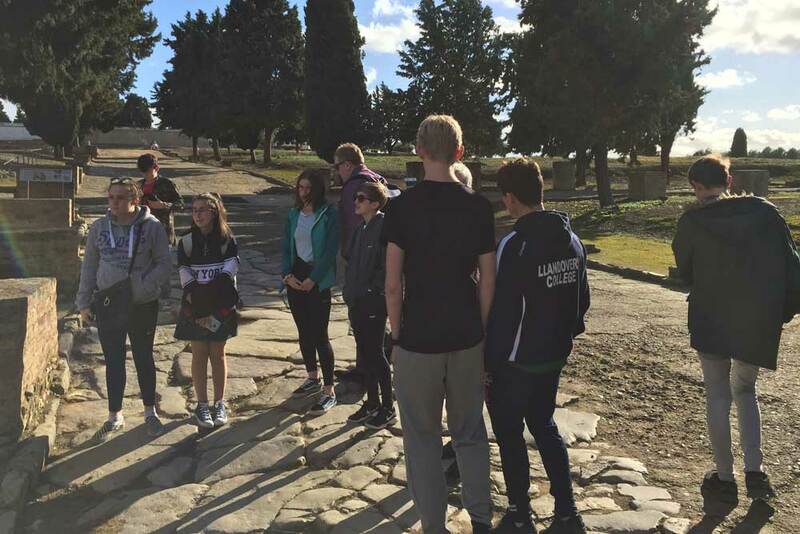 They visited the Itálica Roman archaeological site on the outskirts of the city including its amphitheatre which featured in the hugely popular American fantasy TV drama series Game of Thrones. 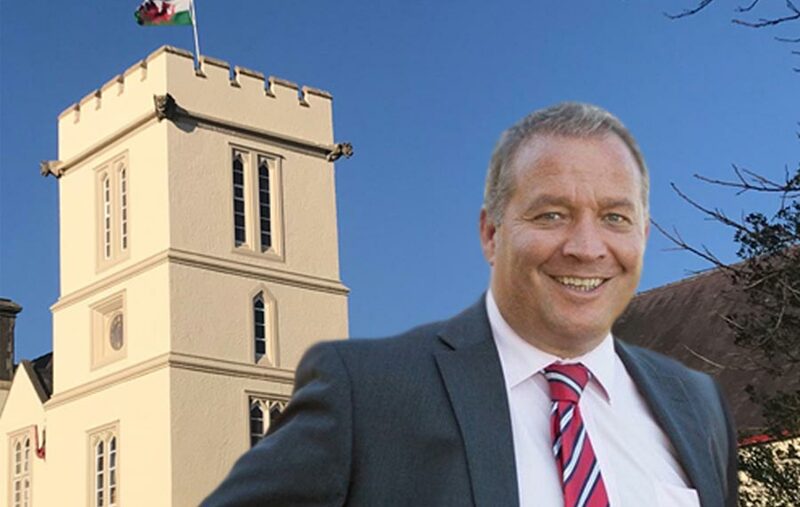 Sitting where the Emperor would have sat, the Llandovery College party let their imaginations run wild picturing the grisly scenes of a flooded pit and legionnaires battling crocodiles! 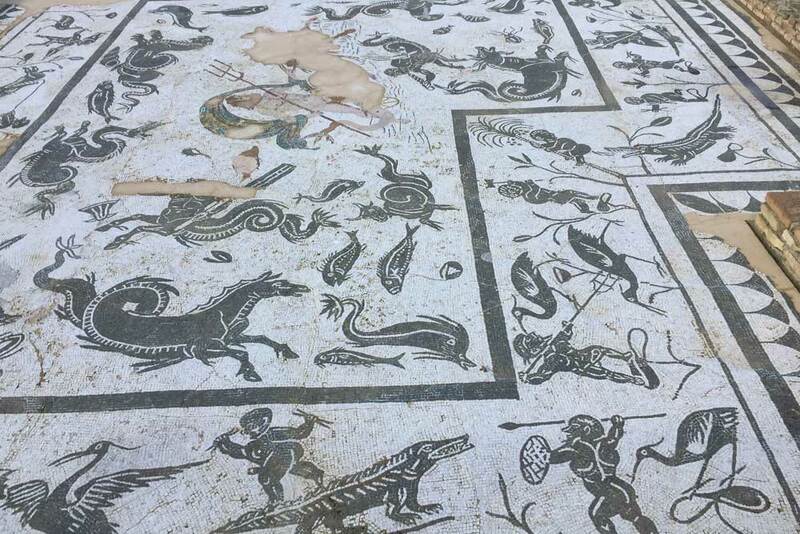 The mosaic floors in the private villas were spectacular with differing scenes depicting the status and profession of the different residents. 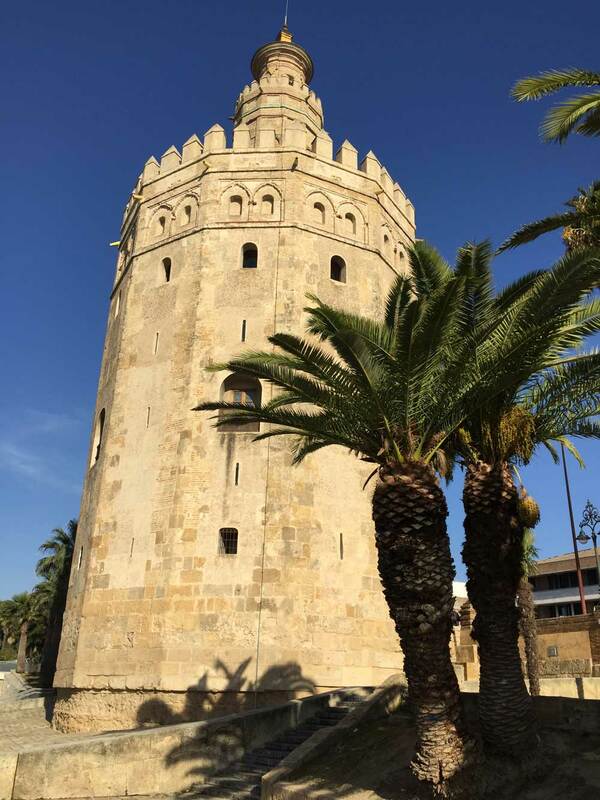 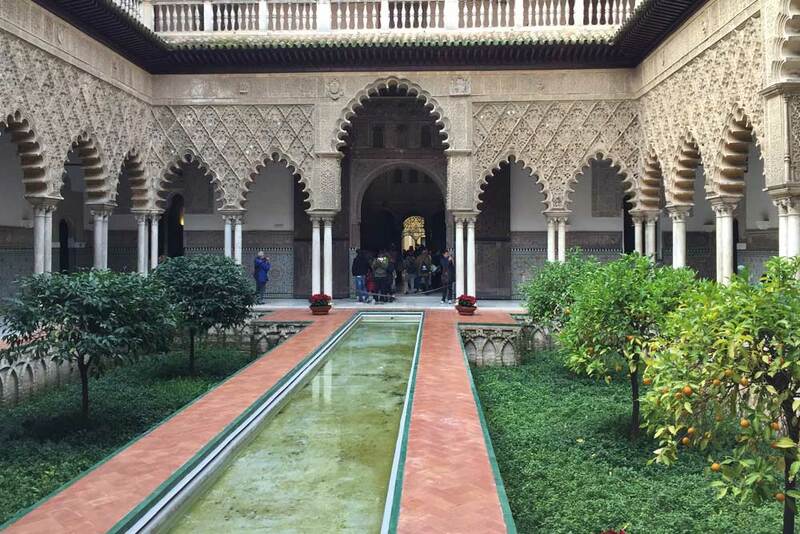 On the second day of their visit the group toured the ornate Alcázar castle complex and the Gothic Seville Cathedral, a UNESCO designated World Heritage Site. 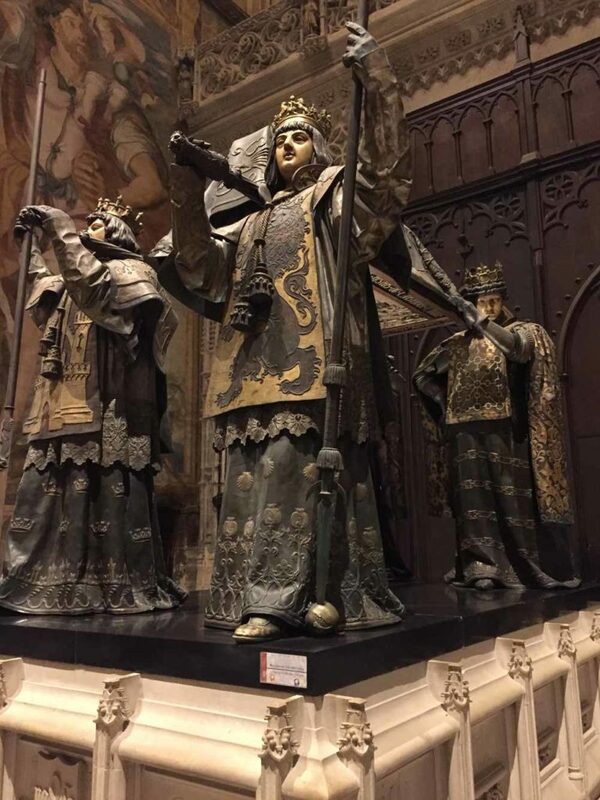 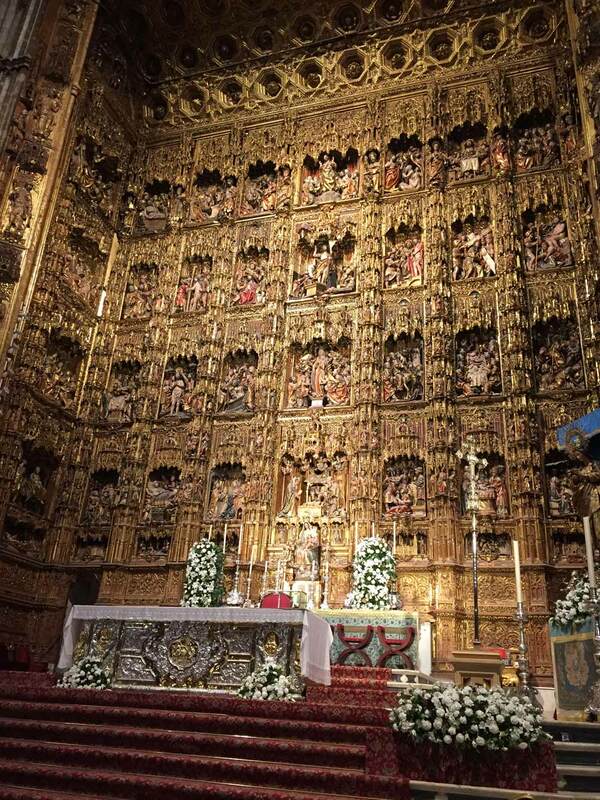 Just inside the Cathedral door stands a monument to Christopher Columbus and his tomb is held aloft by four allegorical figures representing the four kingdoms of Spain during Columbus’ life. 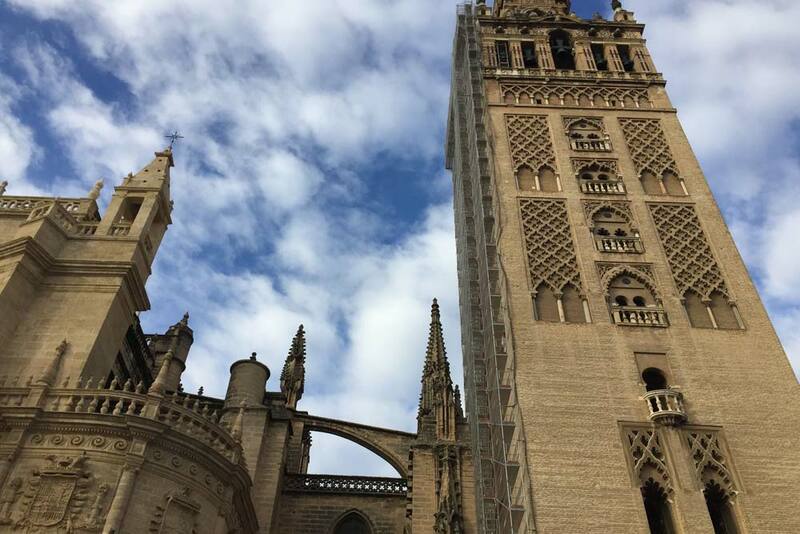 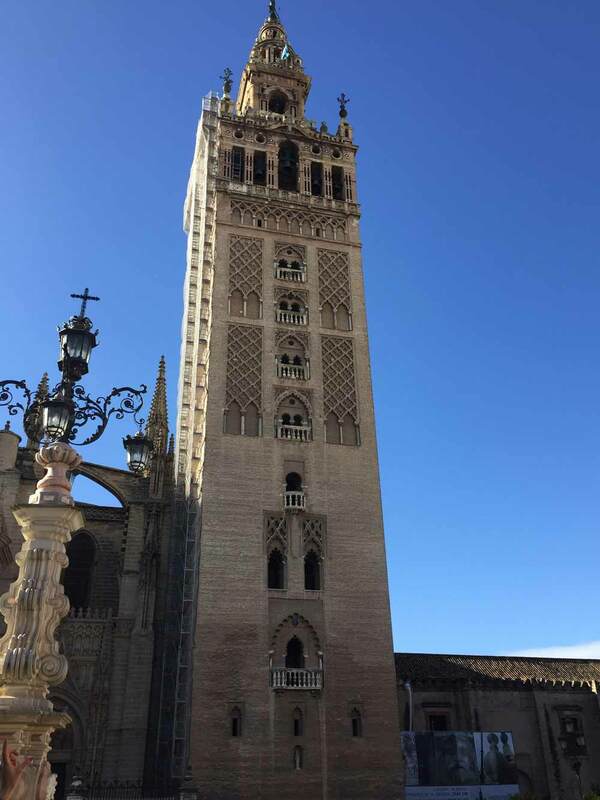 The existing bell tower, the Giralda, was formerly a minaret in the building’s earlier life as a mosque. 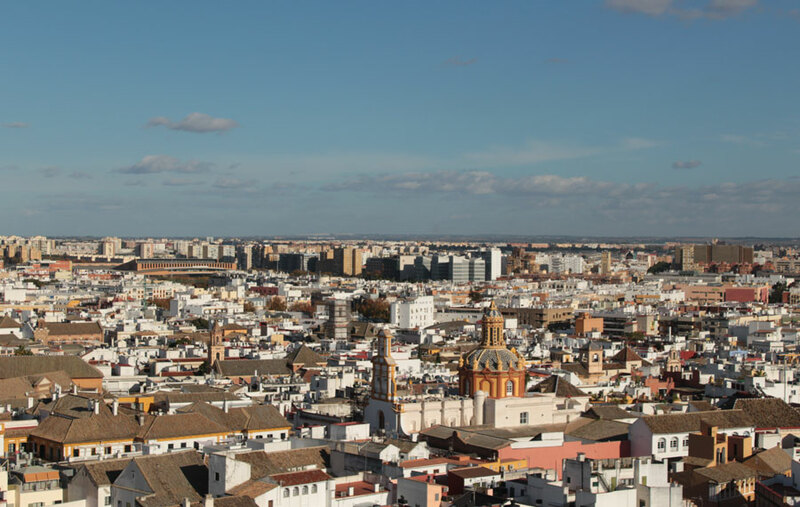 Seville just before Christmas was of course magical and beautifully decorated with Christmas lights and nativity scenes at every corner. 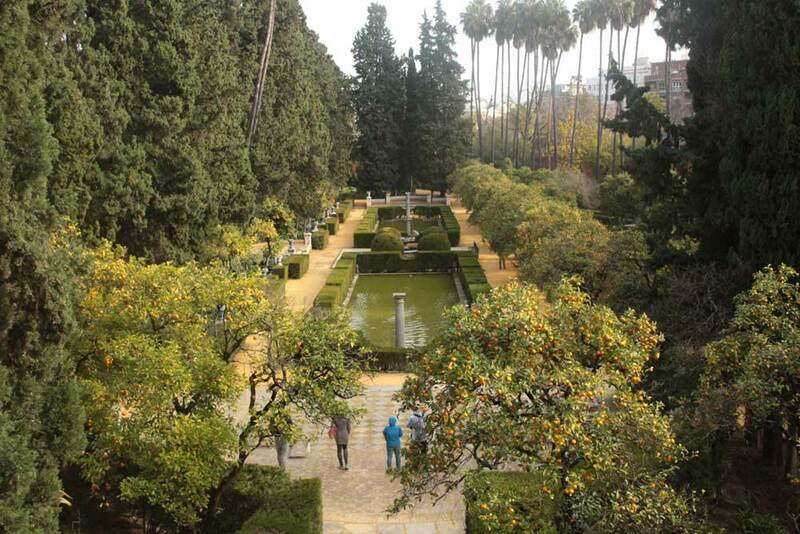 There was also a profusion of orange trees for which the city is famous. 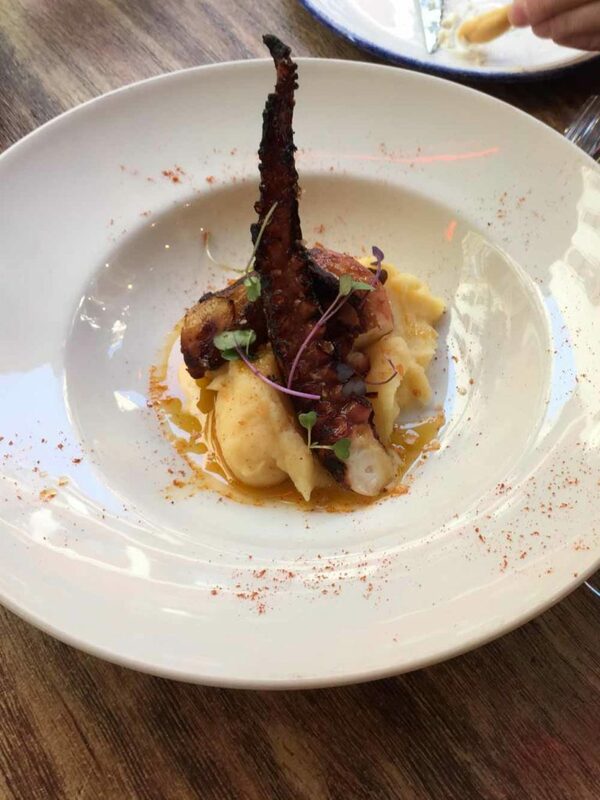 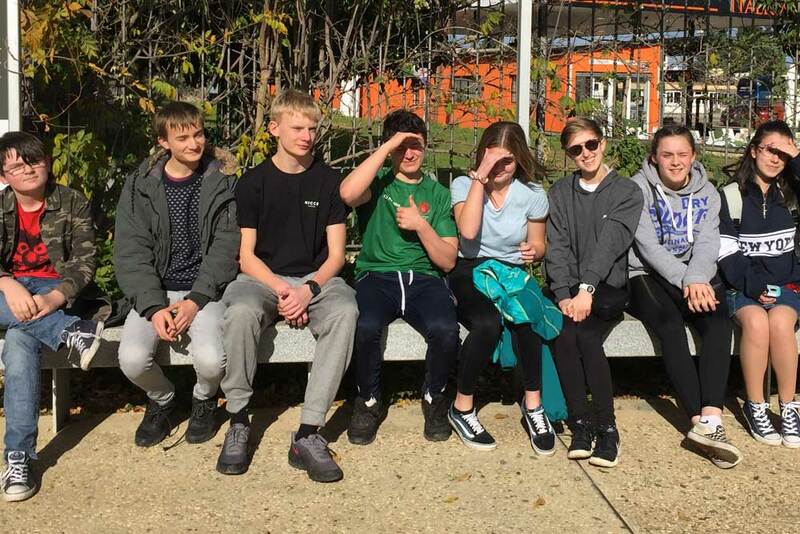 Pupils had the chance to practise their Spanish and were adventurous in sampling regional dishes with tapas a firm favourite! 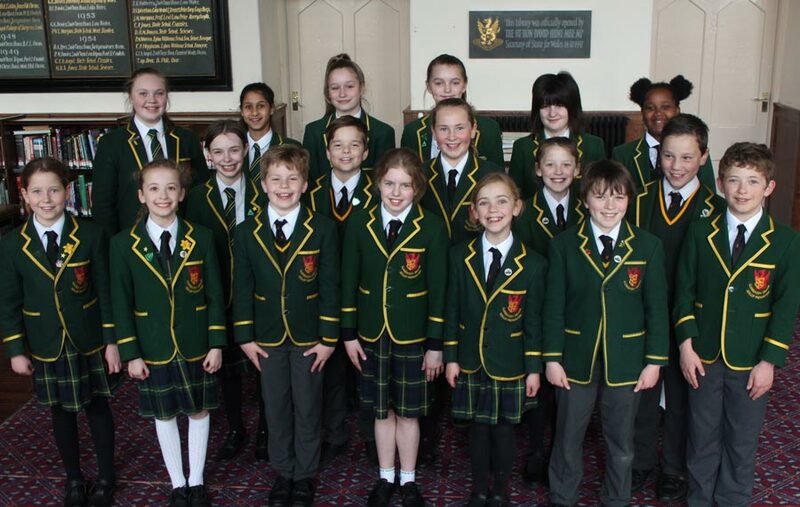 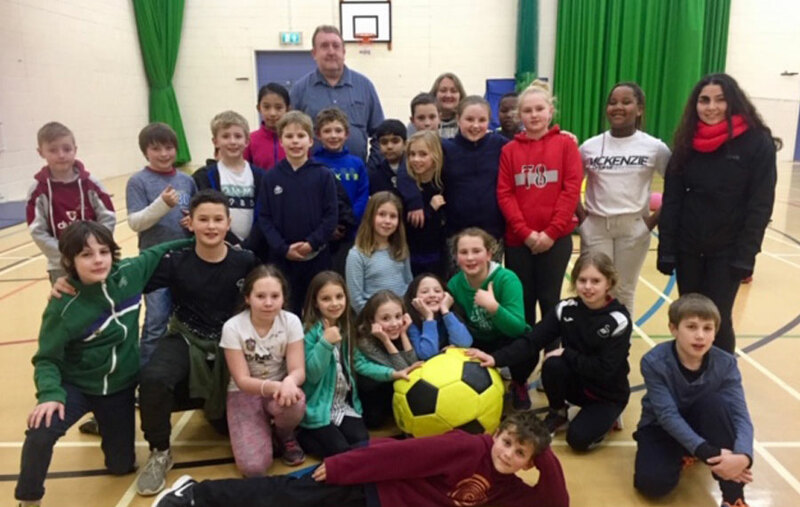 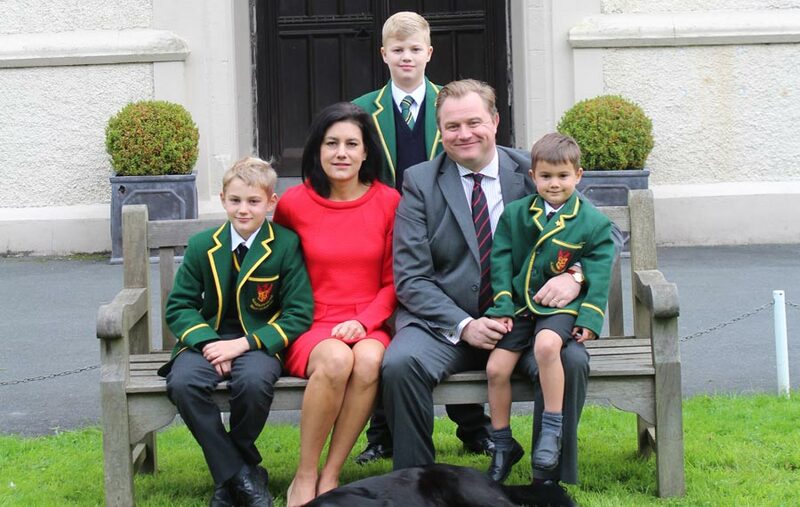 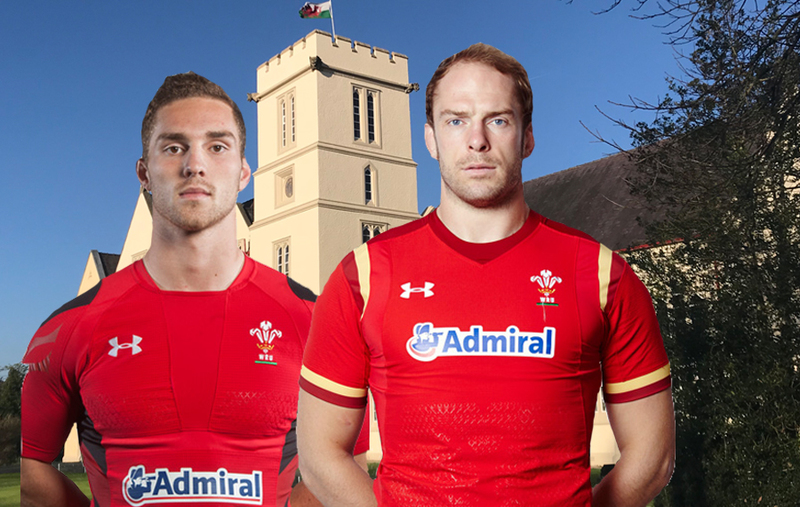 Luigi de Rose, Spanish teacher at the College said: “I was very proud of the pupils, they conducted themselves well at all times, showed genuine interest in all the places they visited and were excellent ambassadors for Llandovery College”. Yet another successful and enjoyable school trip where pupils grasped the opportunity of learning more about Spanish culture and language whilst having a great deal of fun in the process.